Albania’s economic growth in 2019 will be 4%. This is the forecast made by the United Nations Organization (UN) in a recent report on economic growth this year. 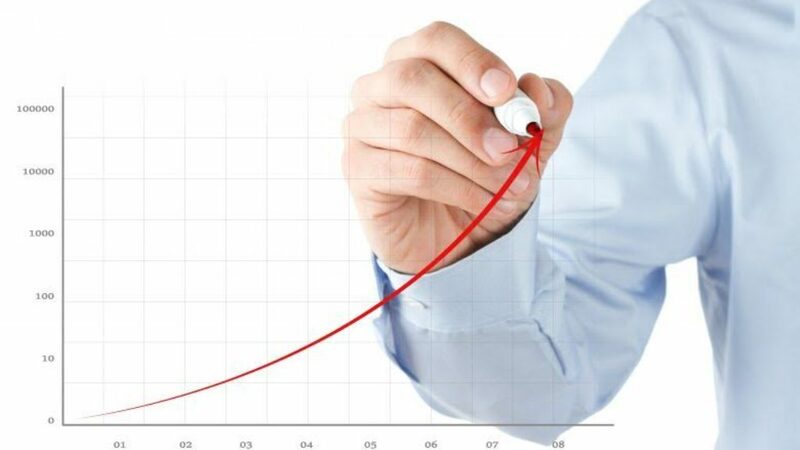 According to the report, the UN’s forecast for Albanian economy seems to be quite optimistic, considering the economy of this country as the fastest growing one in the region.